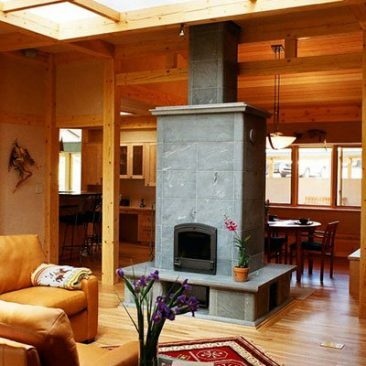 Store large amounts of heat - Soapstone thermal mass stores large amounts of heat. Safe to touch - Warm surfaces are safe to touch, safe for children and pets. 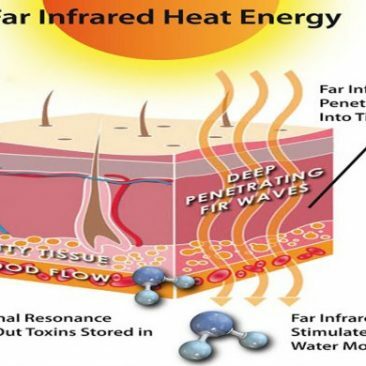 Radiant warmth - Radiant sunshine-like warmth produces the most comfortable home environment. Never too hot never too cold - Stable temperature between fires. 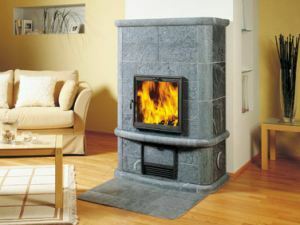 No creosote - Fire burns hot and fast eliminating creosote and undesirable odors.